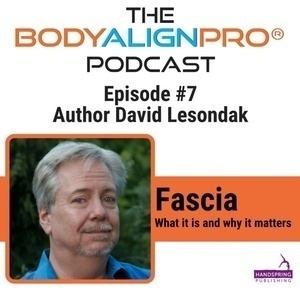 In this episode I interview David Lesondak author of Fascia: What it is and why it matters. 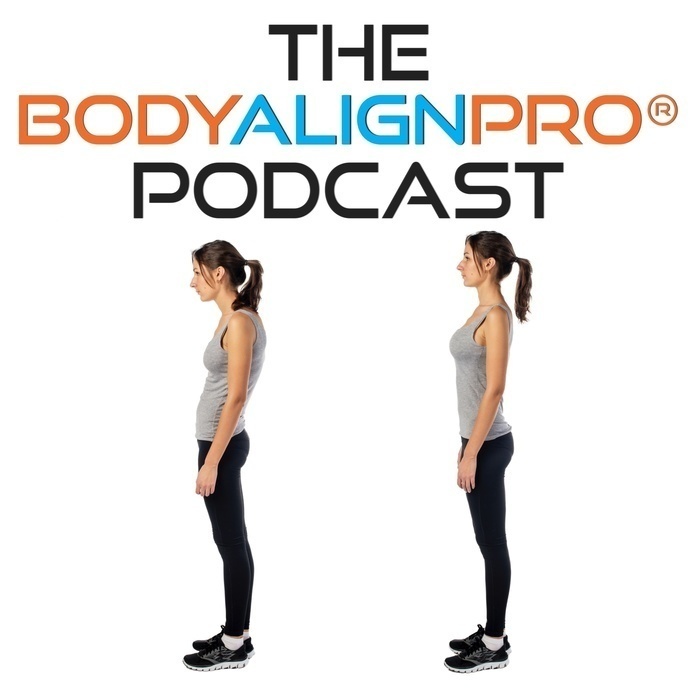 It was a great pleasure to interview David as we talked about why he wrote this book, fascia and the brain, how fascia restrictions happen and much more! David Lesondak is an allied health member in the Department of Family and Community Medicine at the University of Pittsburgh Medical Center (UPMC), where he maintains a clinical practice in structural integration, visceral manipulation, and other fascial modalities at UPMC’s Center for Integrative Medicine. He has been doing clinical bodywork for over 25 years. Certified in Anatomy Trains Structural Integration (KMI) by Thomas Myers, he is a Board Certified Structural Integrator, Fascial Fitness Trainer, Visceral Manipulator via the Barral Institute and certified by Ann and Chris Frederick as a Fascial Stretch Therapist, Level One. For a limited time only, orders placed directly with the publisher will be eligible for a special discount of 15 percent off the list price of David Lesondak’s new book Fascia: What It Is and Why It Matters. Buy direct from the publisher with code BodyDL18 at https://handspringpublishing.com/product/fascia-what-it-is-and-why-it-matters/. Free shipping to all US addresses.